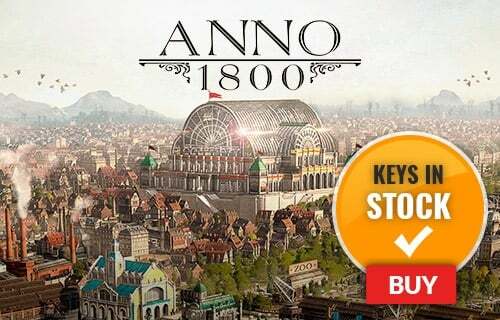 Experience the full game, and help Bethesda make it even better! 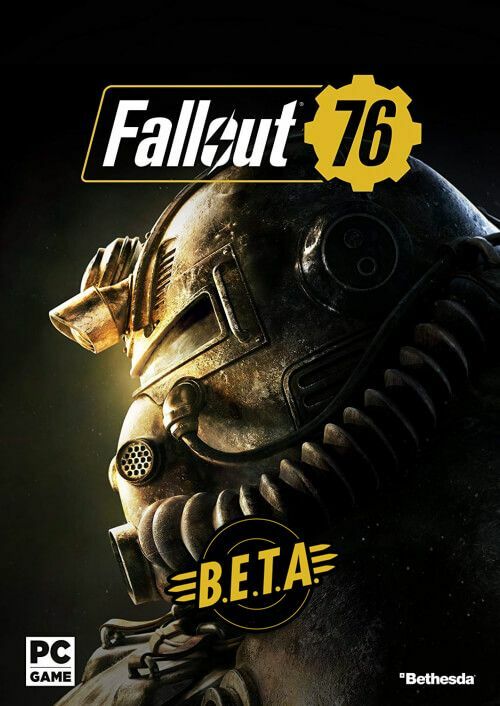 How will I activate my key for the Fallout 76 BETA on PC? 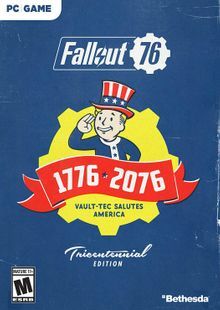 Fallout 76 is the first Fallout game to incorporate multiplayer in the series’ more than 20-year history. Make history as you explore the post-apocalyptic Appalachia with your friends! 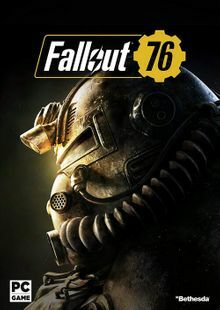 What are the system requirements for the Fallout 76 BETA on PC?